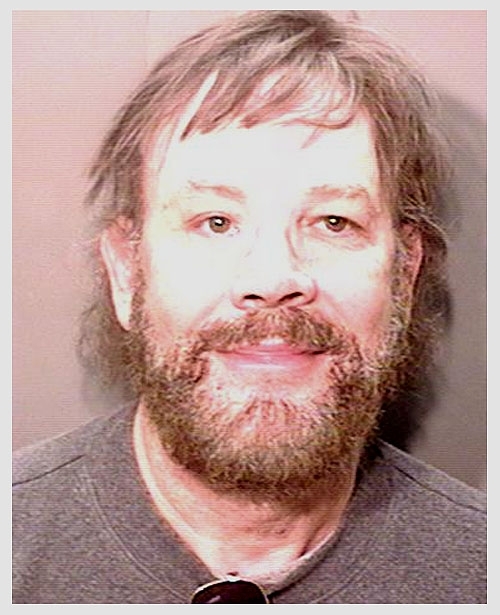 Country singer Hank Williams Jr. surrendered to the Shelby County Sheriff in April 2006 on a warrant issued by a Tennessee court charging him with assault to commit bodily harm. According to cops, the 56-year-old musician (given name: Randall Hank Williams Jr.) allegedly choked and verbally abused a 19-year-old Memphis hotel waitress in a bizarre incident. Best known for singing the 'Monday Night Football' theme 'All My Rowdy Friends Are Coming Over Tonight,' the performer was released without bond after posing for the above photo. Submitted by GeorgeDubyaBush on Mon, 2011-05-09 22:35. He was later found guilty of looking like a trainwreck. Submitted by AFVetgrrl84 on Sat, 2011-05-21 21:06.